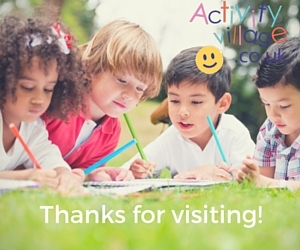 Print out the Nicaraguan flag in various sizes, as bookmarks, on notebooking paper - and even as a jigsaw and to colour in! 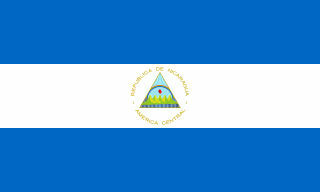 The flag of Nicaragua consists of three bands - blue, white and blue - with the Nicaraguan coat of arms centred on the white band. Part of our huge series of around the world booklets, this Nicaragua booklet comes in both blank and lined versions. Folding instructions can be found here.